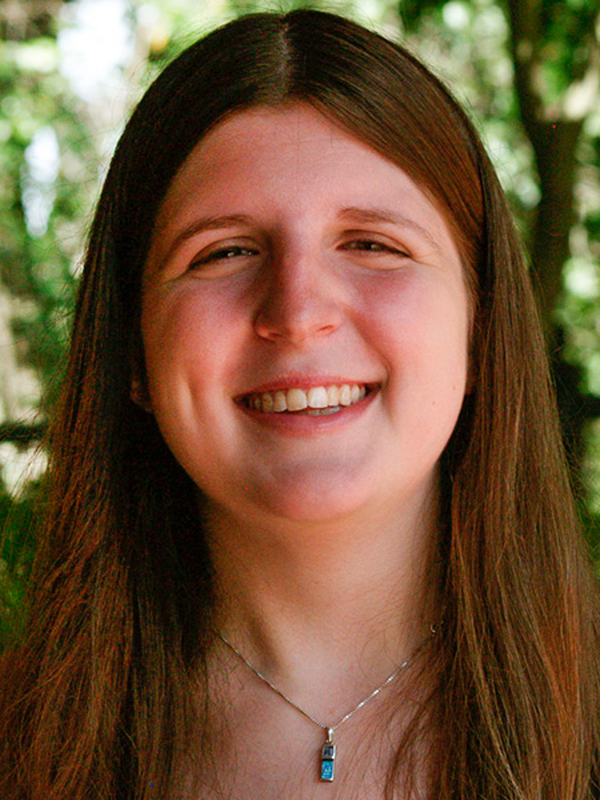 “After the interviews, I wasn’t expecting to win — this isn’t false modesty, it’s just statistics,” Emma Pierson ’13 M.S ’13 said about the Rhodes Scholarship application process. In this case, however, Pierson’s statistical intuition led her astray, as she was ultimately selected as one of 32 U.S. Rhodes Scholars for 2014. Originally from Arlington, Va., Pierson completed her bachelor’s degree in physics and a co-terminal master’s degree in computer science in 2013. While at Stanford, Pierson studied how computers can be applied to solve the most significant problems in biology, particularly cancer treatments. Her work was fitting for the Rhodes Scholarship, which seeks not only students with outstanding academic rigor but those also striving to serve for the common good. Pierson first visited Oxford for a debate tournament. She was captivated by its beauty and excited about the idea of living with Rhodes Scholars belonging to different fields. Along with serving as a counselor for The Bridge Peer Counseling Center, debate was one of Pierson’s main extracurricular activities at Stanford. She served as president of the Stanford Debate Society and took second place in the 2013 U.S. National Debate Championships. Maria Mateen ’13, who worked at the Bridge and debated with Pierson, said that Pierson’s thoughtfulness, capabilities and devotion made her successful in both extracurricular activities and also helped her succeed with the Rhodes Scholarship. “I think that she is very, very intelligent, very thoughtful and very good at her work, but what really sets her apart from other people is how much work she puts into the things that she does,” Mateen explained. Mateen added that Pierson’s passion that causes her to spend hours thinking about, say, an article that she finds intriguing, makes her truly the exceptional individual she is. According to Pierson, having many role models and mentors was integral to her success. In fact, Pierson said a phone call from one of her role models immediately before the interview boosted her confidence throughout the process. “I studied physics and computer science, and as a girl, having a lot of female role models who are strong and inspiring is incredibly important,” Pierson said. Pierson said her family has been equally important in her success by providing both support and motivation through what Pierson calls a “strength of tradition”— both of Pierson’s grandmothers completed graduate studies, which was extraordinary for women to accomplish at the time. Steinhardt explained how Pierson — a physics major — began taking graduate level computer science classes and biology classes once she discovered her interest in computational biology, demonstrating a remarkable bravery. Pierson said her passion for computational biology — particularly applied to solving the problems of cancer — helped inspire her success. “It is important to have something that drives you so hard that some nights you stay up thinking about it,” Pierson said. Pierson plans to obtain a Ph.D. in computational biology at Oxford and to become a professor in the field. Contact Nehan Chatoor at nchatoor ‘at’ stanford.edu.